I have had these two prints framed and ready to hang for months now. 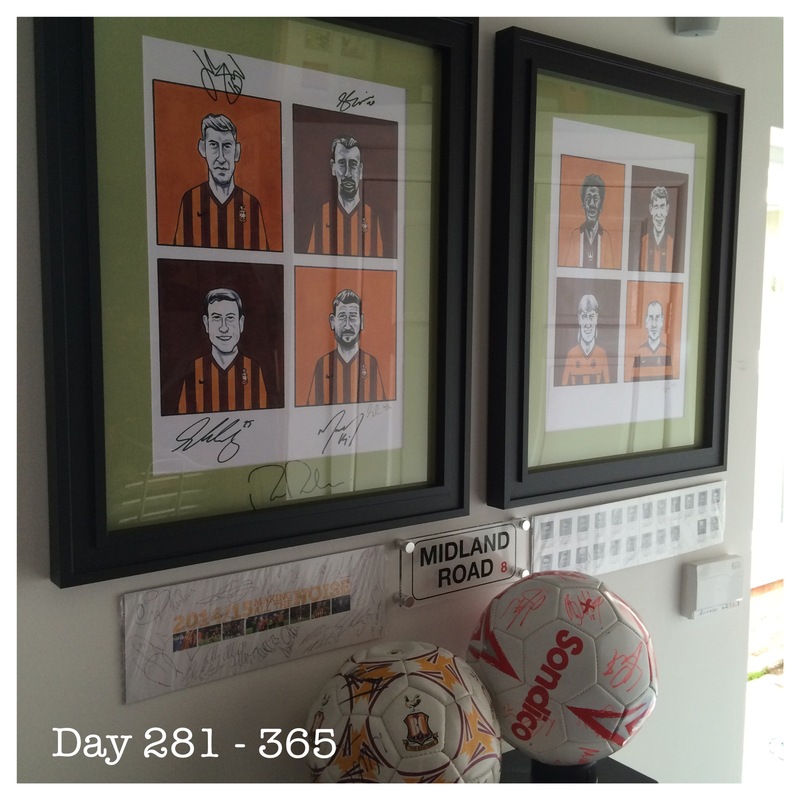 They were signed at the Player of the Year awards in May and have been in my workshop since. Today I eventually got around to hanging them. Don’t they look fab?